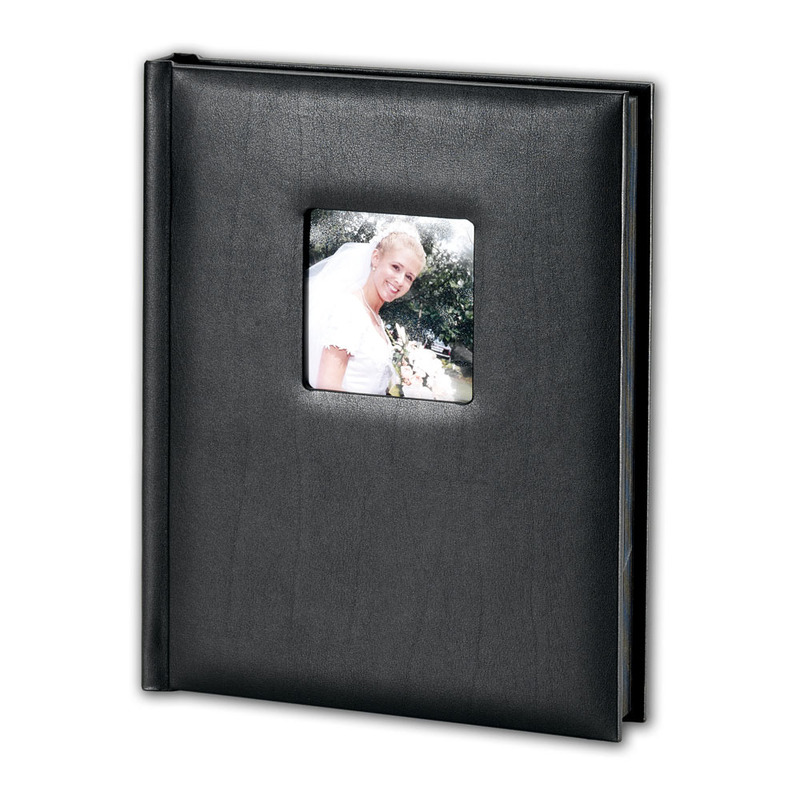 The Superior Album features a bonded leather padded cover with a window. The album is a bound construction with double sided pressure sensitive adhesive pages to hold prints. This album is available in 5, 10, and 15 page capacities. Rate our Superior Mount Album W/Window.